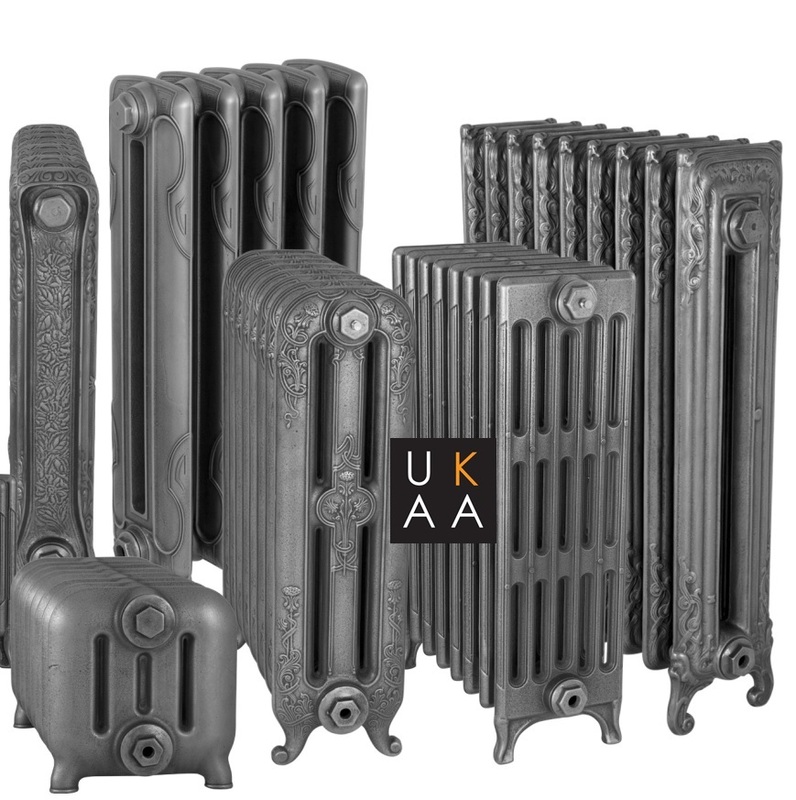 UKAA are proud to be able to offer you this exclusive range of Carron high quality Bespoke cast iron radiators. The Cast Iron Carron Radiators are an essential centrepiece and a stylish accessory which complements any interior, as well as being a functional and efficient way to heat your property. Our range of Carron bespoke radiators include the following styles: Verona, Daisy, Victorian, Rococo, Cromwell, Antoinette, Orleans, Tuscany, Liberty, Chelsea, Dragonfly, Thistle, Eton, Peerless, Princess, Churchill, Ribbon and the Duchess. All of our radiator styles can be made to your individual bespoke sizes and finished in a colour of your choice, matching your new bespoke cast iron radiator to your existing home décor. It can also be made with a primer finish, hand burnished, highlight polish, antiqued or a standard Carron paint colour. In search of the best radiators to heat your home? Carron radiators come in a range of styles, sizes, colours and finishes, perfectly for intricately fitting in with your existing furniture and design. When choosing radiators, you should look for certain components – whether it will suit your home/establishment, whether it is reliable and whether it will last. 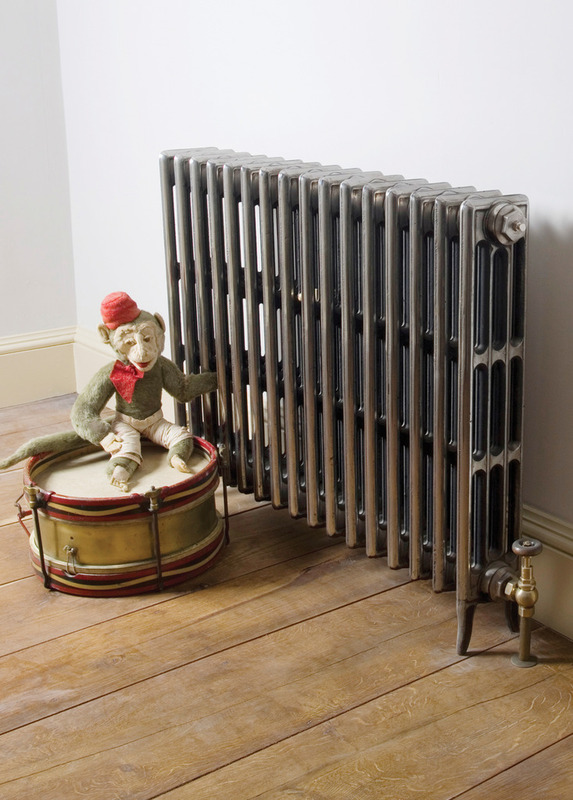 Carron cast iron radiators will tick all those boxes. To complement this range of metal Radiators, we can offer a choice of either Thermostatic or Manually operated radiator valves. These radiator valves are available in many different finishes to complement your metal radiator which, in turn, will complement the colours of your light fittings, electrical switches, and door furniture. • What output do you need? – Calculate it using our BTU Calculator. • Do you have any height restrictions? – For example, underneath a window. • Do you want the same style throughout your entire home/establishment/project? If you are not sure or need help and guidance with all or any of the above call our friendly sales team on 01543 222 923. Alternatively, carry on browsing through our full range of cast iron radiators today.